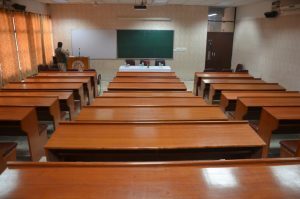 The seminar room is one of the state-of-art facility in the college. It is equipped with the audio system and projection facilities. Lectures of prominent people, seminars and discussions are organized here. Audio Visual room in the Science Block is equipped with the facilities like public address system, over head projector as well as LCD projector. 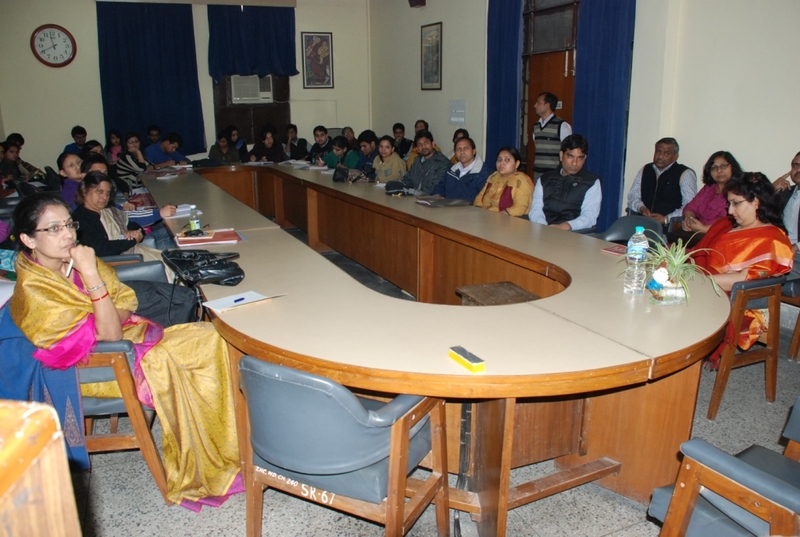 Educational film shows, lectures and other similar events are organized which give the students ample opportunities to participate in co-curricular and extra-curricular activities.